It takes approximately 45-60 minutes to properly place the patient’s orthodontic devices (braces, overbite correctors, expanders) in the mouth. It may take more than 1 appointment as well. After this, the patient will visit our office every 6-8 weeks for regular adjustment appointments where the orthodontic devices will be checked and activated to ensure that they are working as effectively as possible without discomfort. These adjustment appointments are generally 20-30 minutes long. Dr. Ziedenberg’s daily computerized schedule has been set up to enable him and his staff to see as many patients as possible each day at their preferred time. In order to achieve this, shorter adjustment appointments are reserved for the busiest before and after school hours. 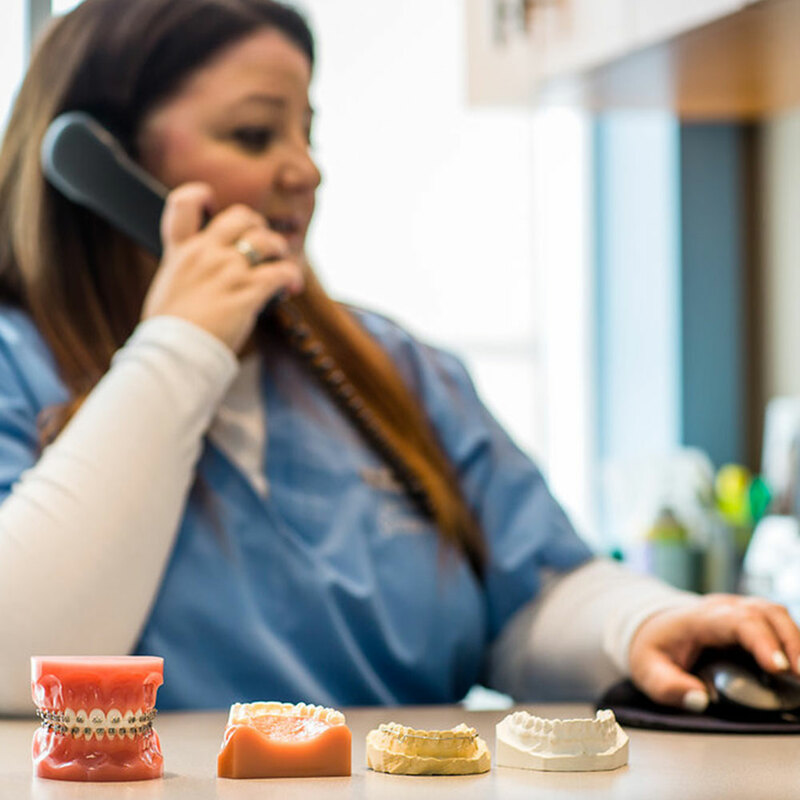 Longer appointments for procedures such as placing or removing orthodontic devices, new patient examinations and treatment conferences are performed during mid-day hours. 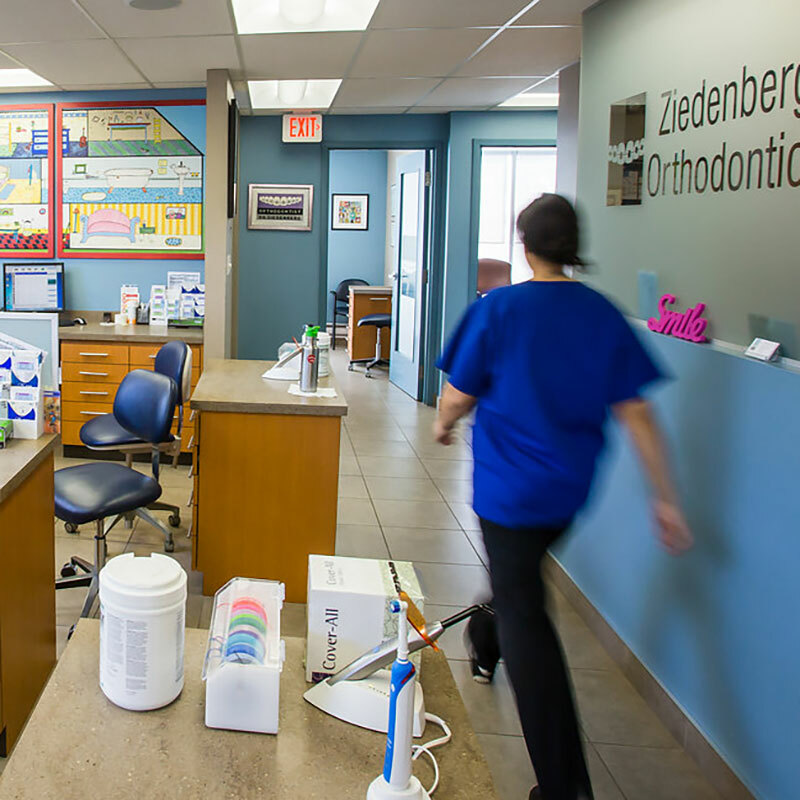 Dr. Ziedenberg and his staff pride themselves by staying on time, all the time! We respect the fact that your time is just as valuable as ours. We ask that patients arrive for their appointments on time and if a cancellation is necessary, please notify our office as soon as possible. That way, another patient may benefit from that appointment time. Emergency appointments can alter our daily schedule slightly, but every effort is made to see emergency patients at a time when the disruption will be minimal. We understand that “life happens,” so if you’re running late or need to reschedule, please let us know, and we will do everything we can to accommodate you. When you’re ready to schedule your first appointment, call our practice 416-781-1105; we’re looking forward to working with you. 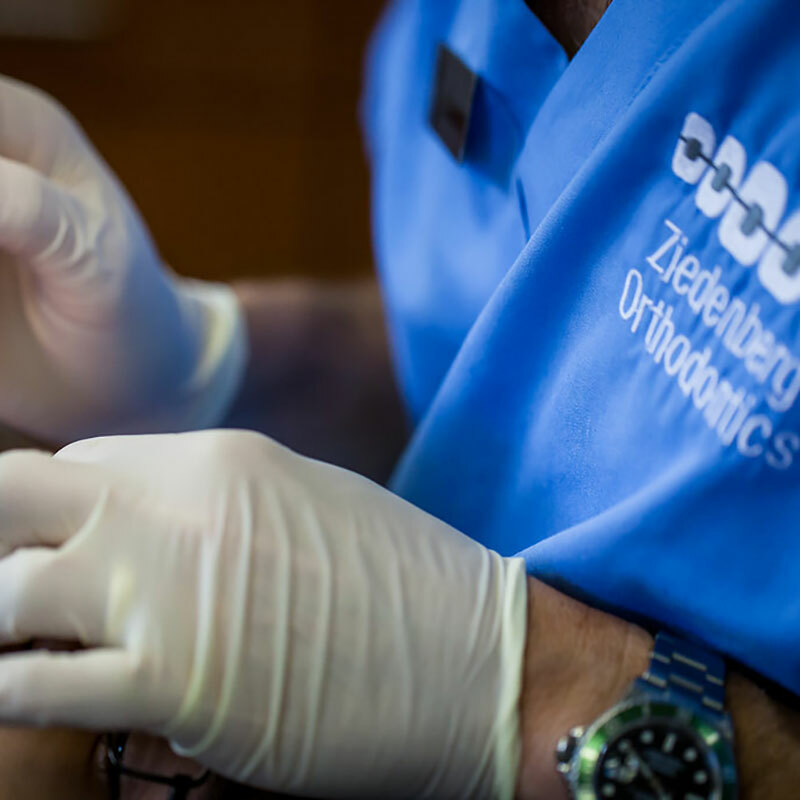 Finally, Dr. Ziedenberg is happy to discuss a patient’s progress during his/her regular adjustment appointment. However, if a longer discussion is required, then a separate appointment will be made. This way, Dr. Ziedenberg can give his full attention to the matter at hand by addressing the patient/parent’s needs in a private setting without being pulled away to examine other active patients.